Once again, the Club’s facilities welcomed another formative day of the Agrupació de Penyes. On Sunday 22 January, the 1899 Auditorium filled up to view the presentations by former player Paco Clos, vice-president of the Agrupació, Josep Solà and of the FCB Escola. 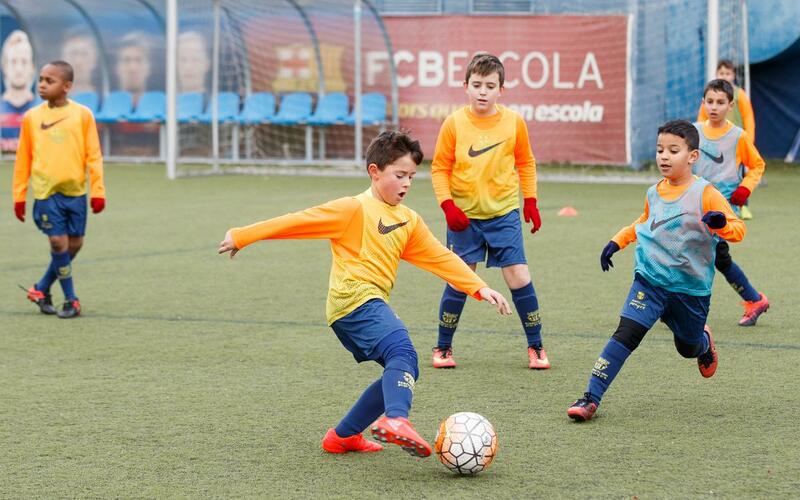 After the event, the youngsters enjoyed a day of training at the pitches next to the Miniestadi led by the FCB Escola coaches. The supporters clubs participating in this event were the Penya Blaugrana Trinidad Vella, Penya Blaugrana Castellbisbal and Penya Blaugrana Sant Vicenç dels Horts.